madami taon of the Dragon Captions. walang tiyak na layunin amusement.... Wallpaper and background images in the Spyro The Dragon club. 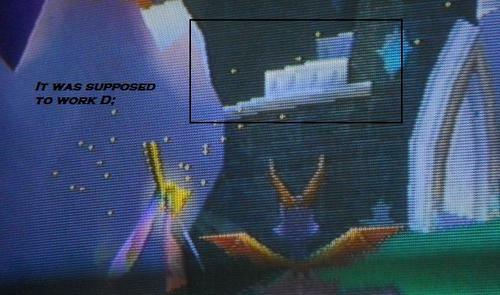 This Spyro The Dragon photo might contain sign, poster, teksto, and pisara.